I think that most of us love the Ratchet & Clank games. You probably thought they would be great movies. Ratchet & Clank developer Insomniac Games thinks so too, which is why they announced an animated film is currently in production. The Ratchet & Clank movie is scheduled for a 2015 release and will star several of its most loved characters in a 3D film. The movie is being written by Insomniac’s TJ Fixman, who has been in charge of the writing for recent entries in the Ratchet & Clank series. 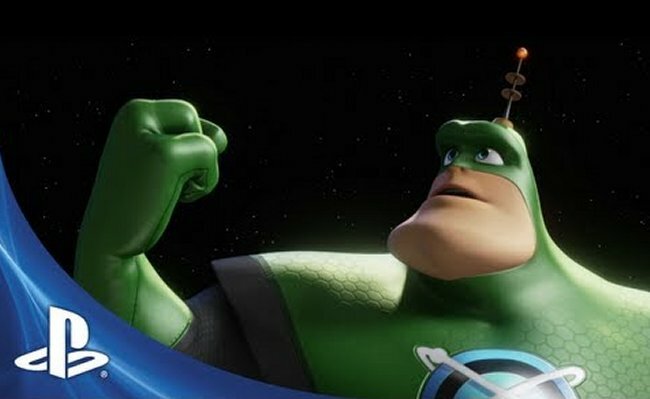 The film will look back at the duo’s beginnings and will use Insomniac’s knowledge of the series to create a “deeper, more meaningful story.” The voice actors who play Ratchet, Clank and Qwark have been confirmed.